Penny knows what it takes to work through a painful past and get to the other side. Being born with severe bilateral hip dysplasia meant that Penny would walk with an exaggerated limp as a child. This resulted in years of being ridiculed and bullied, created deep rooted feelings of shame and layers and layers of anger. It would take over a dozen orthopedic surgeries performed in three different provinces by four different orthopedic surgeons over the course of thirty years to correct her skeletal deformity and keep her walking pain free. 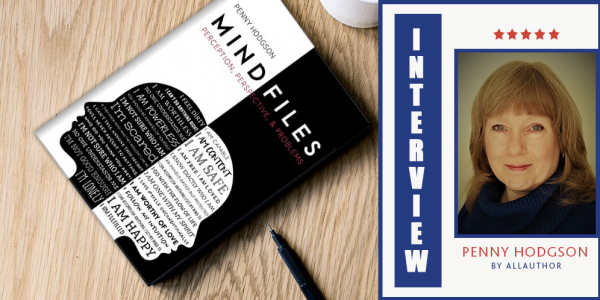 Penny's life challenges weren't limited to just physical limitations, she was molested by a family member from the age of ten through to the age of fourteen, and raped by the father of two children she was babysitting when she was just thirteen years old. The perspectives developed during these and earlier experiences set the course for decades of resentment, conflict, frustration, and anger. Listening to the internal guidance from her Spirit, and forming a relationship with God helped Penny find her way to true forgiveness, peace and happiness. Working her way through the files in the filing cabinets of her own mind laid the foundation for Mind Files: Perception, Perspective and Problems. 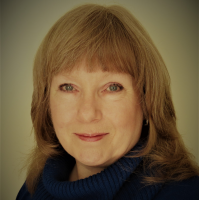 Penny is a certified holistic therapeutic counsellor and natural nutritionist who resides in Calgary, Alberta, Canada. Penny knows what it takes to work through a painful past and get to the other side.